He was almost 10 when he came to the yard in 2004. 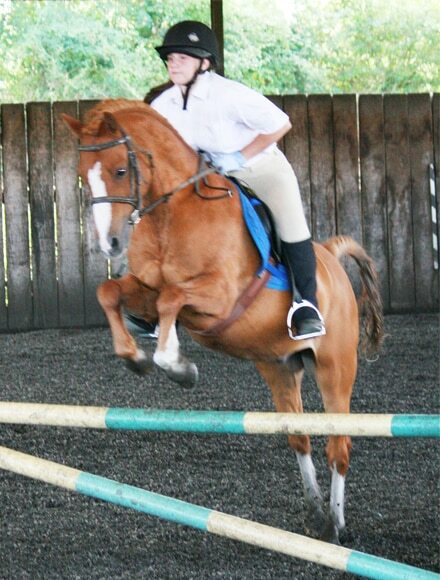 He had previously been a successful show pony and only came onto the market because his owners had no rider for him. Standing 12hh 1 and still having his extravagant action He still has his extravagant action, which makes him a popular choice amongst the children.